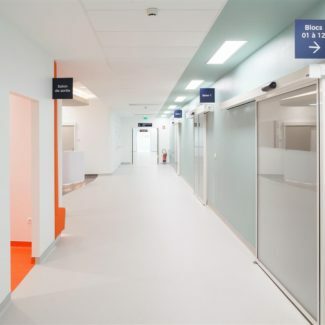 The Dijon Private Hospital is part of the RAMSAY Générale de Santé group, the leading private French healthcare group. 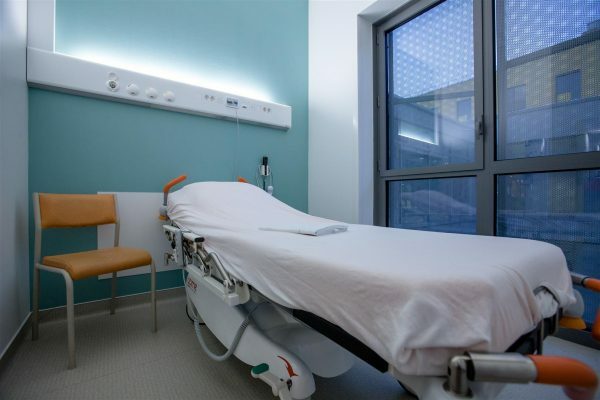 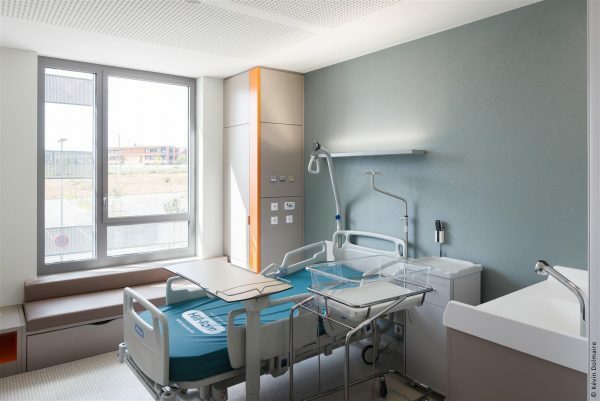 The private hospital gives a large emphasis on ambulatory surgery, which is currently booming in healthcare provision in France. 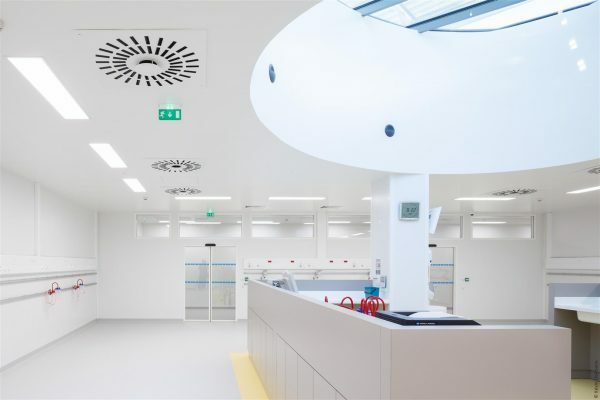 The architecture of the project has been entrusted to the AIA LIVE DESIGNERS group. 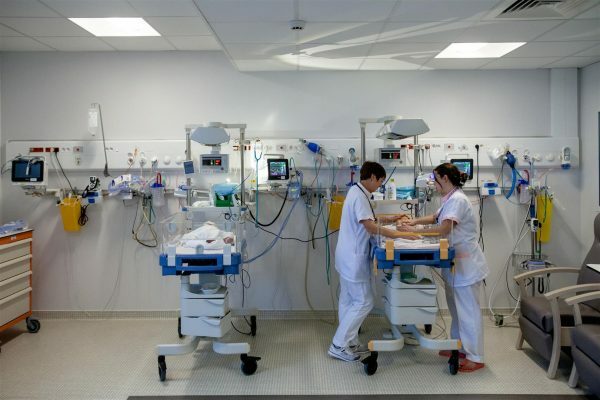 Opened in August 2017, it offers 288 beds and places spread over 4 departments of medicine and surgery, an ambulatory department, a cardiology intensive care department, a mother-child center (maternity, pediatrics and a neonatal unit), an emergency department, and a medical-technical unit of 21 operating rooms, 6 delivery rooms, and an obstetrical unit. 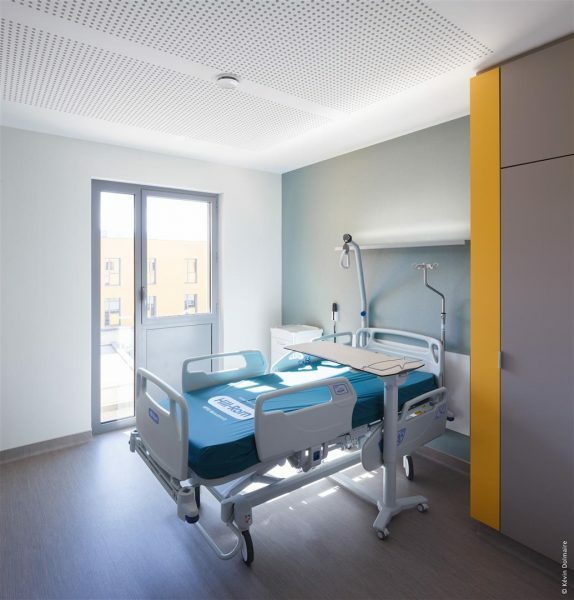 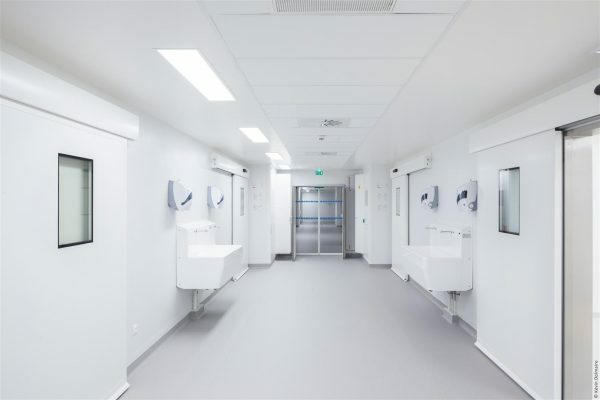 TLV has equipped many services of the hospital: FLUIDYS T special care bed head units (delivery room, neonatology, ICU, post-surgery care room, ambulatory room…), LYSA wall lighting units (rooms : hospitalisation, maternity, pediatrics), and ILUS lighting luminaires (operating theater, circulations).